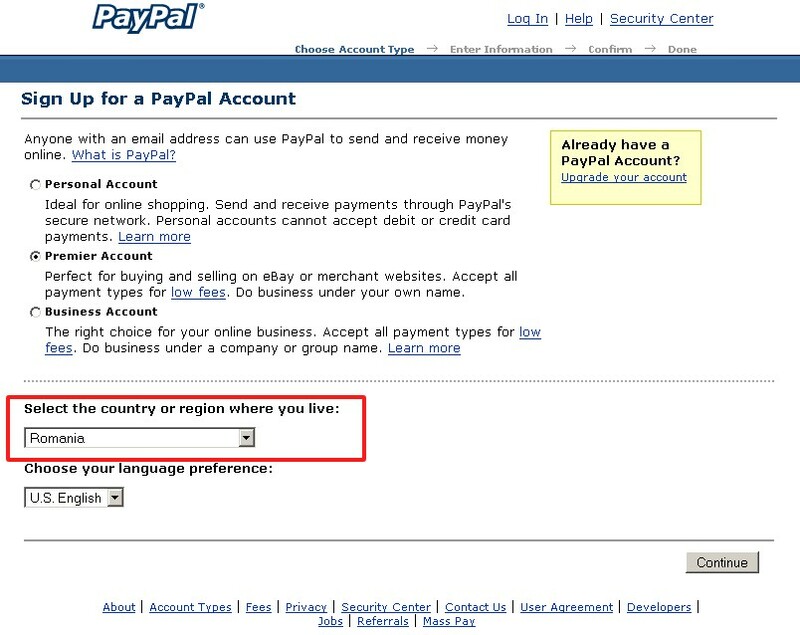 PayPal now allows users from Romania to register an send only account (Personal / Premiere / Business). That means you can only send money trough Paypal, with funds fueled from a Credit Card. 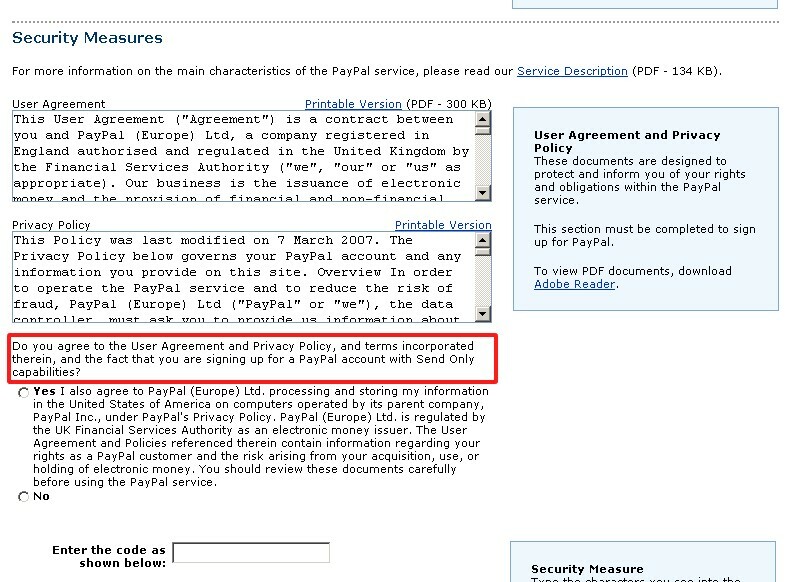 If you want to receive money (or to have any other type of Paypal merchant services) you will have to wait. Via Sandossu (with an additional check by me, just to be sure). Update: The official PayPal Press Release about the expansion to 190 markets worldwide. From it, we learn that PayPal currently has 143 million accounts globally. In the first quarter of 2007, PayPal’s total payment volume was over $11 billion. So we can estimate an aproximate total of $45 billion sales for 2007. Update 2: Everyone can see what are the services supported for his country, in this very easy to use interface. OK. I have Webxperience! (Alexa Rank 21.717, Pagerank 5, 20 months old domain) and Webotopia (Alexa Rank 57.880, PageRank 6, 7 months old domain), which are two great directories, which were initially 100% free. Now they are both paid only.